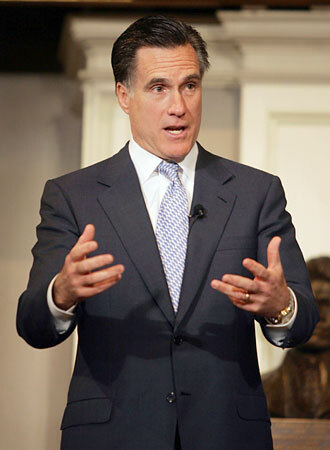 okjimm's eggroll emporium: What excites Mitt? "And she had these really huge off shore accounts!!!! Boy...did my Tax Dodge spring to life!" Really, what can any sane person say to this? I'd sympathize but we're still stuck with Carl Rove's good friend Stephen Harper for at least another two years.